Why was the Phobos-Grunt autopilot commanding so many orientation maneuvers? A clue was given in a remarkable article inMoskovskiy Kosmolets on December 8, which included numerous detailed interviews with specialists involved in the project. One of them, identified only as a senior worker at the Institute for Space Science, told the reporter that during the first (and only) successful communications session with the probe, ground controllers were surprised to see that it had failed to hold its sun-pointing orientation as it passed through Earth’s shadow. This meant it had to instigate a large reorientation maneuver at sunrise when a special sensor locked onto the sun. If this error continued to recur at every orbital sunrise over the next few days, it could explain why only one portion of the orbit was showing effects of the thrusting. For interplanetary missions, the kick stage firing tends also to be over South America, so that the ascending spacecraft appears in the sky over Russia and dwells for several hours as it climbs. In the old Soviet days, Russia sent tracking ships into the South Atlantic to provide live data links with these maneuvers, but one ship became a museum and the rest were sold for scrap in the 1990s. 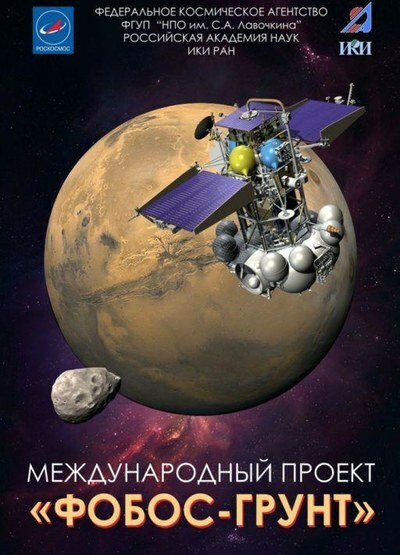 For Phobos-Grunt, a Russian scientist sent out emails to recruit South American amateur astronomers to eyeball the skiesand report on the results of the planned rocket firings. The European Space Agency found that even when they actuallytried to get their narrow-focus beams on the Phobos-Grunt to aid in Russia’s recovery effort, it was devilishly difficult and took multiple missed attempts before they managed it—and then it still didn’t work. So there was no practical means for the postulated mechanism to actually be effective. The last argument is the most “rocket science” related. Simple Internet-available astronomy software, such asJPL’s Horizons online ephemeris computation service, can be used to show that the asteroid in question was below the horizon during both passes of the probe over Kwaj that day. It wasimpossible to send a beam to it at those times, so why should anyone have been trying? This article was originally published by The Space Review on January 30, 2012. It has been reposted with permission of the author and publisher. Also check out James Oberg’s Spaceflight Safety lecture on his website www.jamesoberg.com. All opinions expressed are those of the author and do not necessarily reflect the view of Space Safety Magazine, IAASS, or ISSF.